Structured Query Language (SQL) is a standard computer language for relational database management and data manipulation. 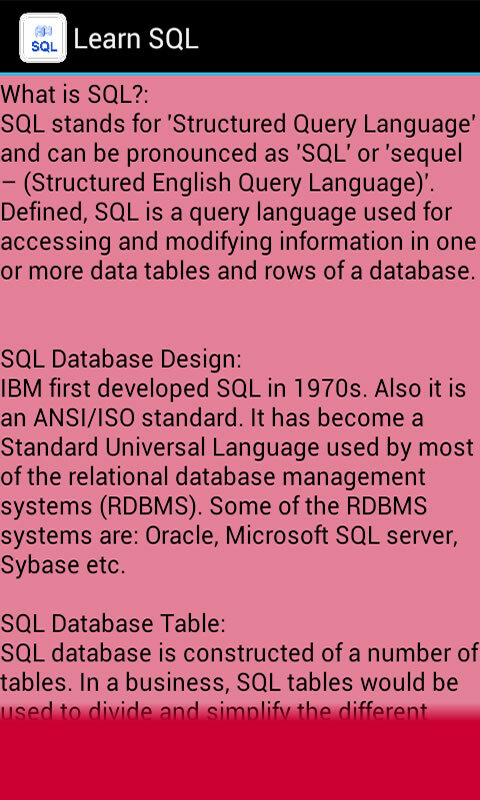 SQL is used to query, insert, update and modify data. Learn SQL Application is very useful for beginners. 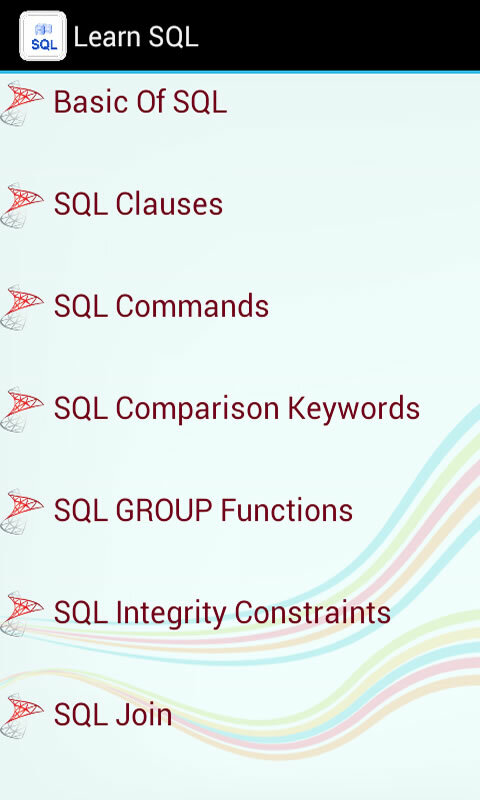 This application provides all essential topic explanation with example such as Basic of SQL, Clauses, Commands, Comparison Keywords, GROUP Functions, Integrity Constraints and Join of SQL. 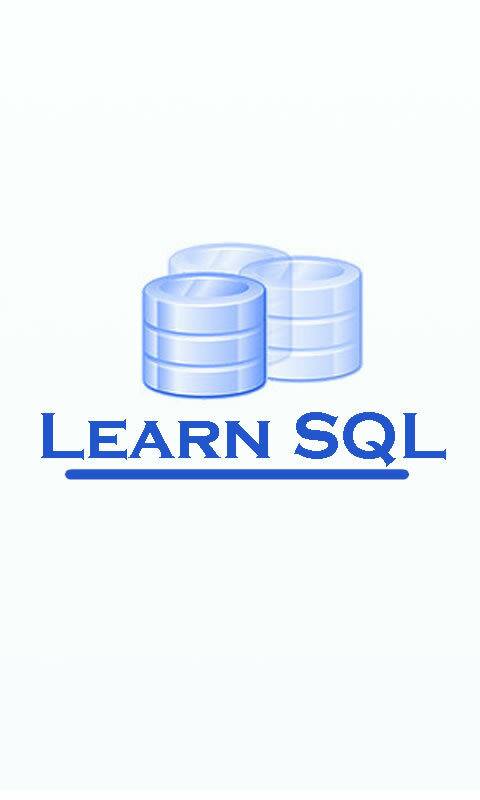 Learn SQL app is also beneficial for advance SQL learner.